Simon Tofield is an award-winning animator and cartoonist. He ha had a lifelong interest in animals, beginning as a child, when his uncle gave him a plastic pond which quickly filled with wildlife. 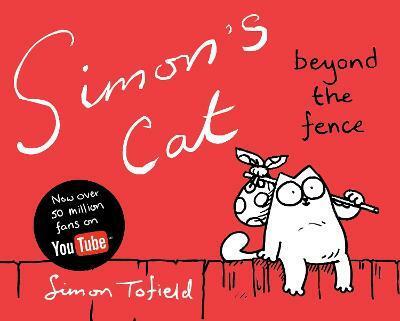 Simon was given his first cat when he was nine and now has four rescue cats, who are the mischievous inspiration for his work.